Weddings, Open days, Student Balls, Corporate Functions, Barmitzvahs, Batmitzvahs, 18th Birthdays, 21st Birthdays, 30th, 40th, 50th, 60th, 70th, 80th, 90th, 100th Birthdays! 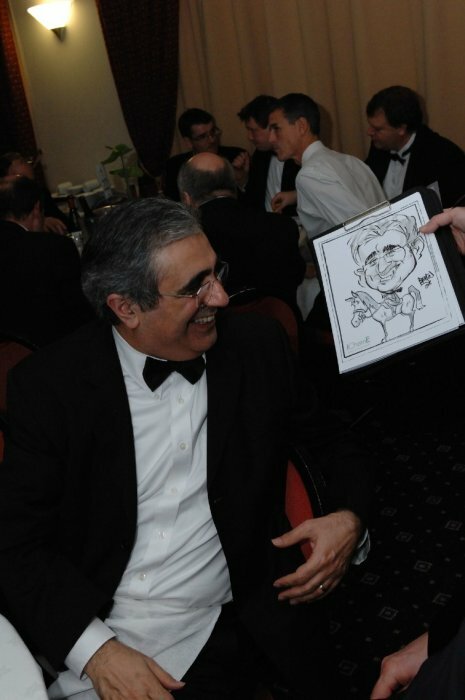 Exhibition Stands, Training Days, Team Building, Award Ceremonies, Charity Balls, Anniversaries, Mess parties, Ladies days, Sportsmans dinners, Christenings, Christmas parties,Theme nights... Whatever the occasion, Mike B's spot on caricatures provide a unique entertainment for your event. Based in Lancashire and available to book throughout the North of England. 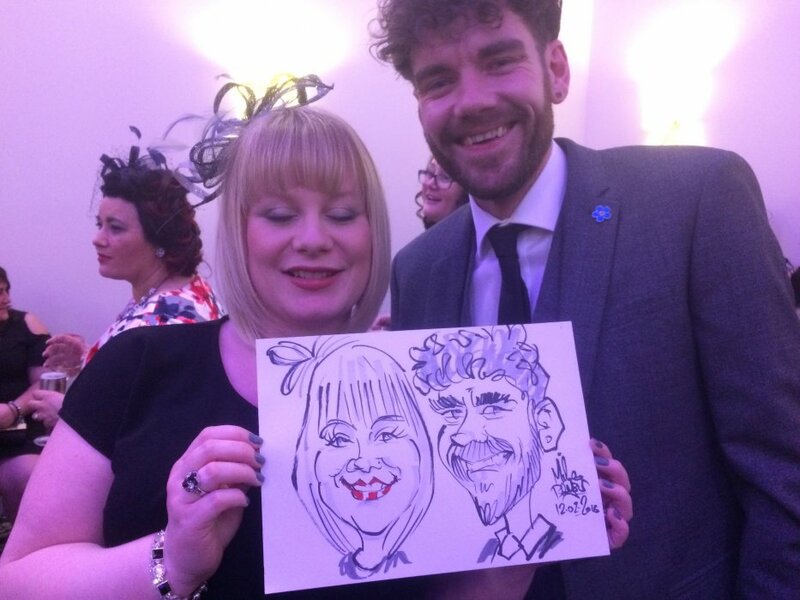 Based in Lancaster, Mike is well known as a fantastic caricature entertainer at corporate and private functions in Lancashire, Yorkshire, Cheshire, Derbyshire, North Midlands and the Lake District. 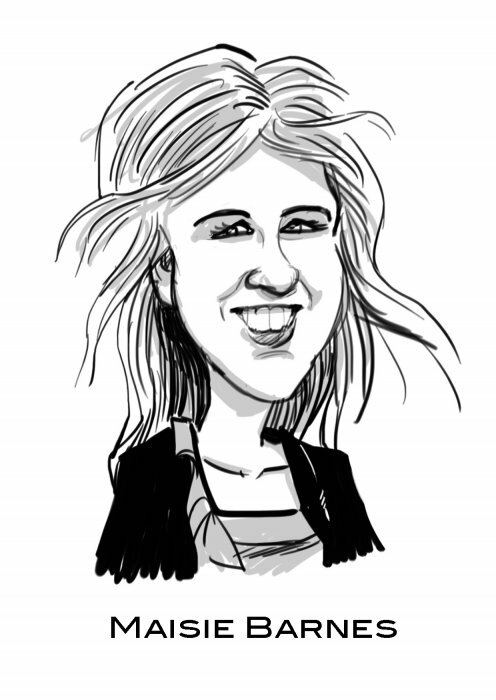 His caricatures are lightning fast, funny, but accurate and flattering (within reason!). 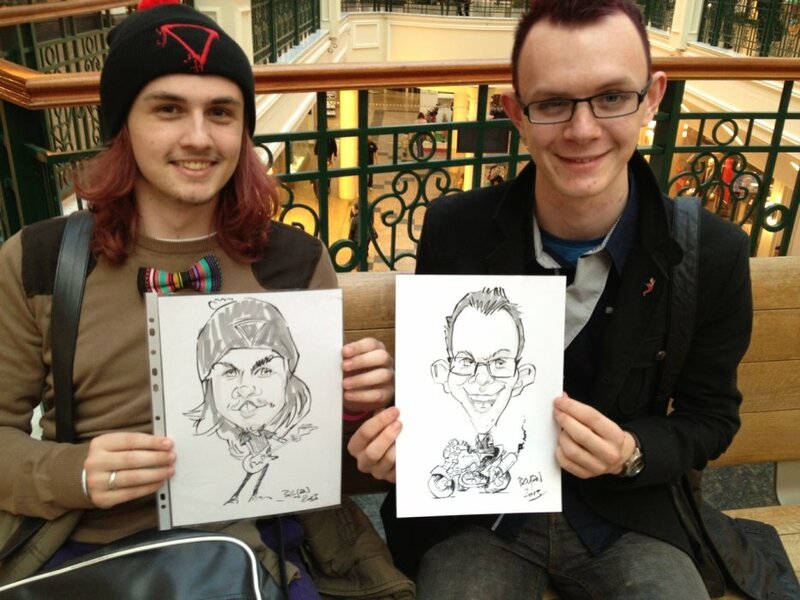 Mike is happy to draw people individually or in couples or in small groups. He rattles along getting through 20 people and more every hour. If given advance notice Mike can draw large groups (20 plus) - live and on the spot! Mike uses permanent ink directly on white card, using a brush pen and grey toner, which dry instantly, and won't run even when you spill your lemonade on it! Really lovely man who made every effort to see everyone. Team shots to single shots. Thank you for the night! Absolutely fantastic, arrived on time and got to work straight away. All of our guests thought Mike was amazing and his sketches are spot on. We would definitely recommend him to everyone. We all had a real giggle at each others pictures and they were a great keepsake from our wedding. We cannot thank Mike enough for making our wedding so memorable to our guests. Mike B arrived early to prep for his work at my party. 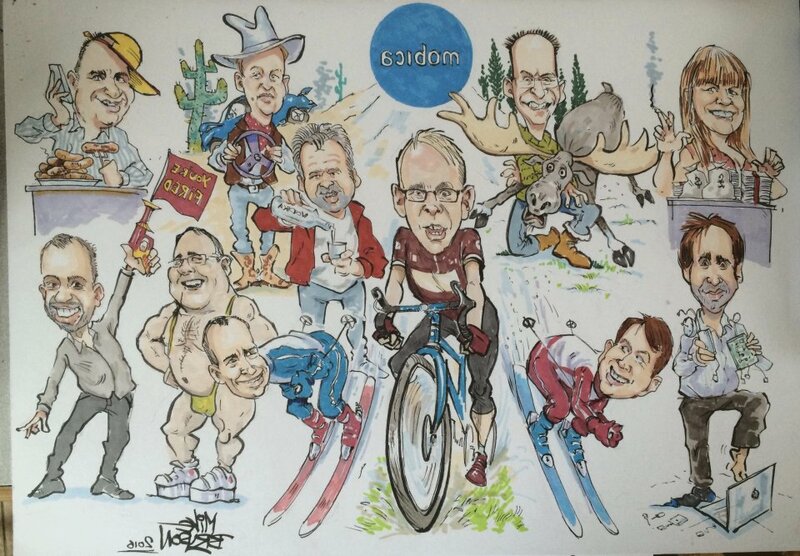 He started work on time and worked tirelessly and extremely quickly to get round to drawing many people. 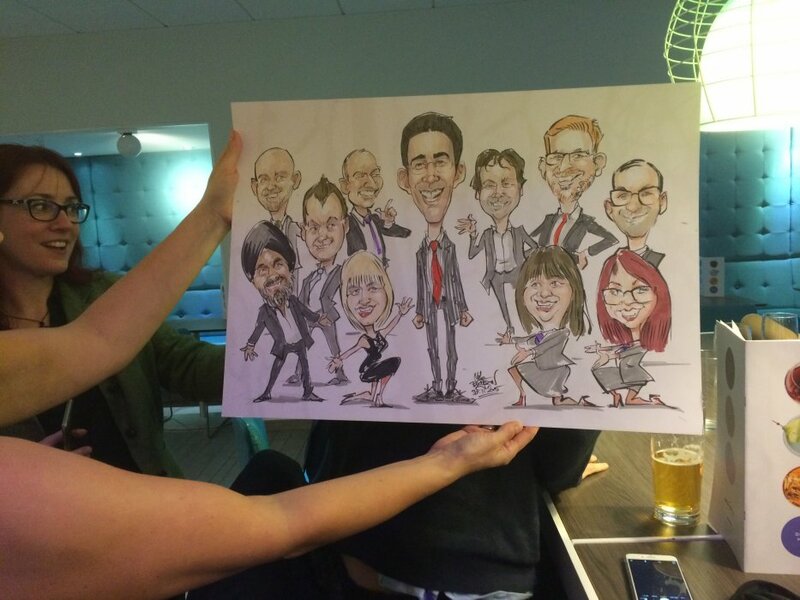 Everyone was delighted with their caricatures that Mike produced and all were amazed at the results. Some of my guests have already put Mike's artwork in a frame for their wall at home. He was an excellent choice and I highly recommend him. Thanks, Lizz. Absolutely fantastic! 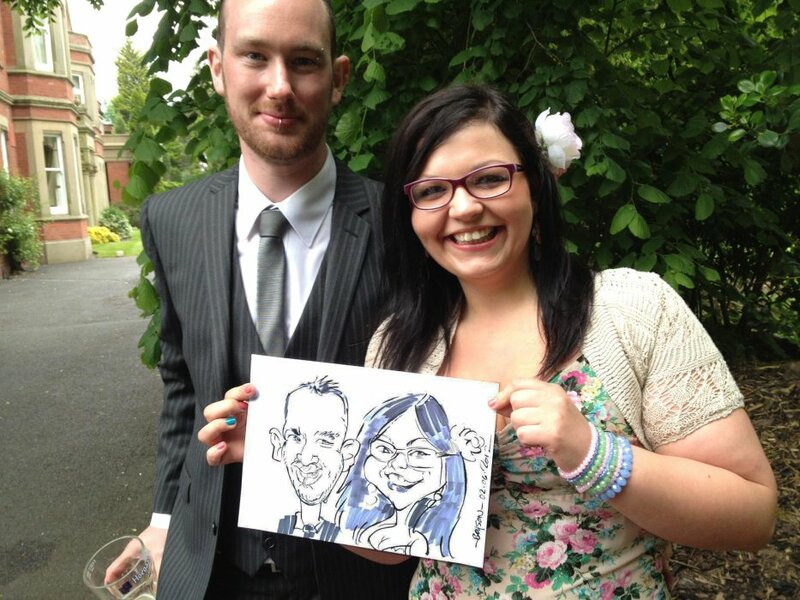 Mike was perfect for our wedding and all our guest loved having his great drawings to take away with them. 5* and would definitely book him again! 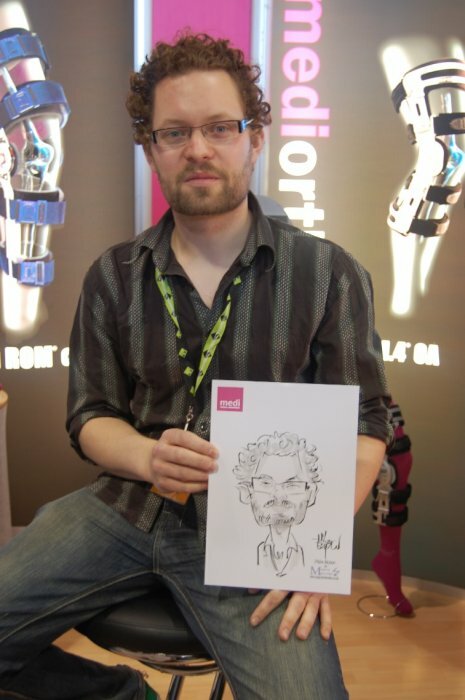 Mike was brilliant from start to finish and our guests loved their drawings. Thank you so much Mike! Fantastic! 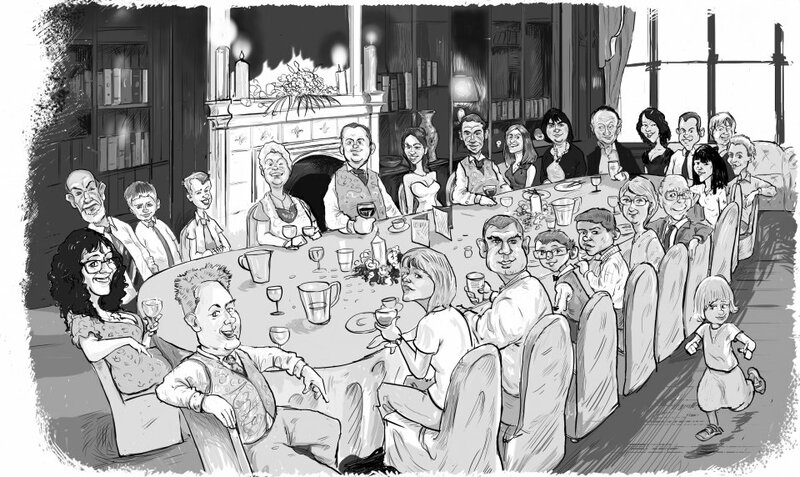 The guests were made up. :) Highly recommended, thanks Mike. Mike was simply superb. 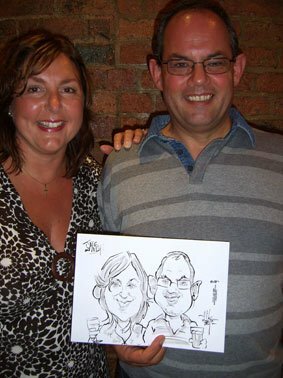 A professional with a ready wit, he was happy to create caricatures of not only our guests, but also their families and pets! He took it all in his stride and produced some wonderful mementos that our guests will cherish. Thank you! Our thanks also to Adam at Warble, who was very patient as we explored entertainment options for our corporate event. Despite going back and forth over a series of months, he was endlessly patient and helpful in coordinating the details. I can not praise Mike enough. He has been fantastic from start to finish. Mike's communication has been brilliant. On the day he mingled very well with guests and everyone spoke very highly of him. I love his quirky nature and he's a genuine nice guy! His drawings are absolutely amazing. I was blown away with how realistic they were and how fast he was. I would have no hesitation in recommending him and hope to use him again in the future. Thanks Mike... very talented and lovely man! Mike attending our staff Christmas party and was brilliant. Everyone was happy with their pictures there were no tears. I would definitely recommend Mike to other companies, friends & family events. Pleasant gentleman, arrived on time and covered the majority of the wedding party (250). Excellent service provided by Mike. All of our guests were really impressed with his exceptional skills and we would definitely recommend him to family and friends. 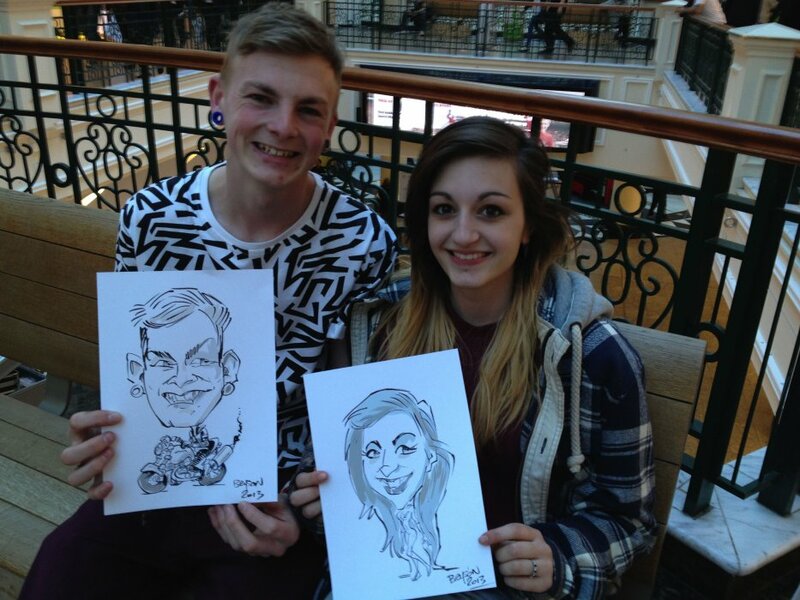 Mike was a great artist and really wowed our shoppers with his sketches. Mike just got to the venue and started right away, moving through the room. His pictures were fantastic and he managed to get a good amount of guests done, everyone was really impressed by his work. I am very pleased we booked him, and would reccomend to anyone. Mike was incredible and everybody loved him and his drawings. It really gave an extra buzz to the evening to have him there and I am very grateful for his efforts and for his work. He was fantastic, all our guests loved him. Just want to thank Mike for delivering a wonderful professional service at my wedding. I was amazed at the pictures he could draw so quickly. Everyone commented to me at the wedding and afterwards at how good he was. I will definately recommend him! Thank you so much! Love Lindsay and Dean (bride and groom). 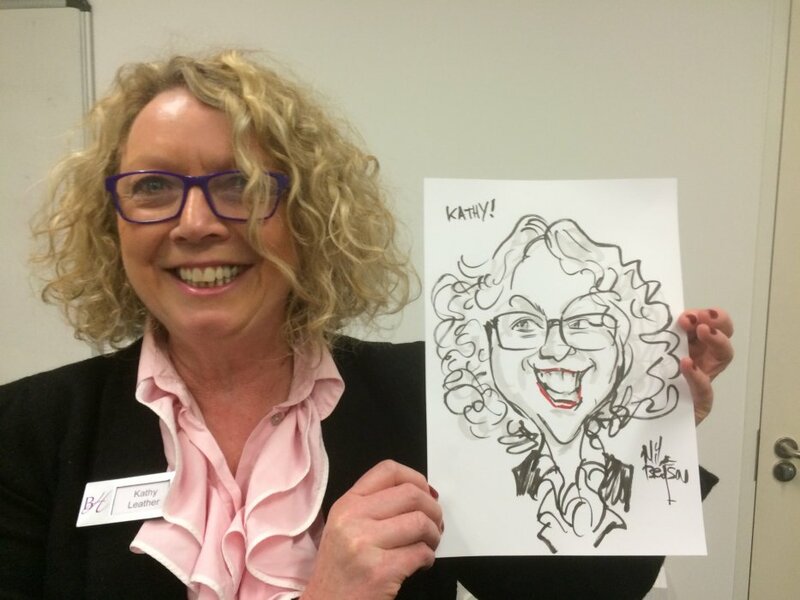 A great service from Danielle at Warble entertainment, thank you. 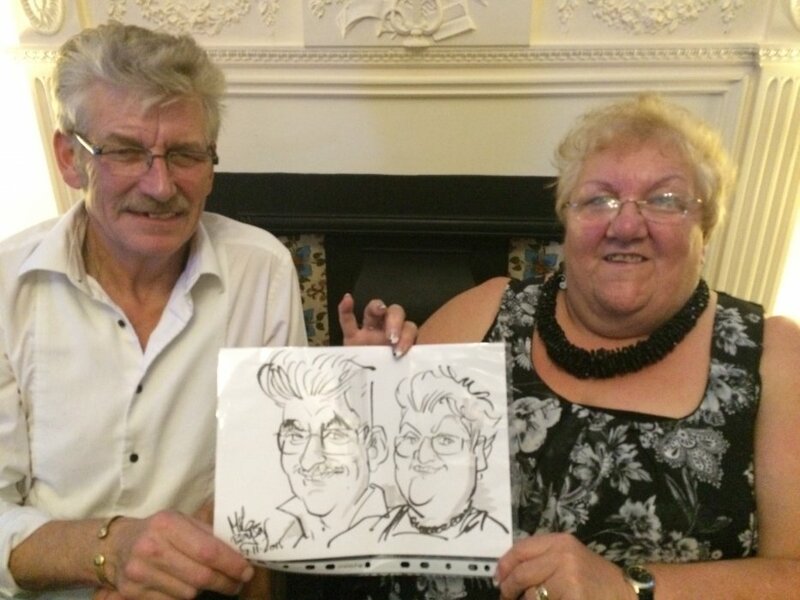 Mike was a real bonus at the wedding, all the guests were thrilled with their drawings, thank you Mike. I would certainly recommend and use again, a real pleasure. Mike turned up early and was ready at the appointed time and had a queue all night which I think speaks for itself. Wedding guests still talking about it. So, thank you Mike. Mike B was an amazing part of our wedding day. We would highly recommend him and all our guests loved the idea. Mike was an excellent addition to our exhibition stand at the conference we attended. He was a hit with the delegates and really set our stand apart from the competition. 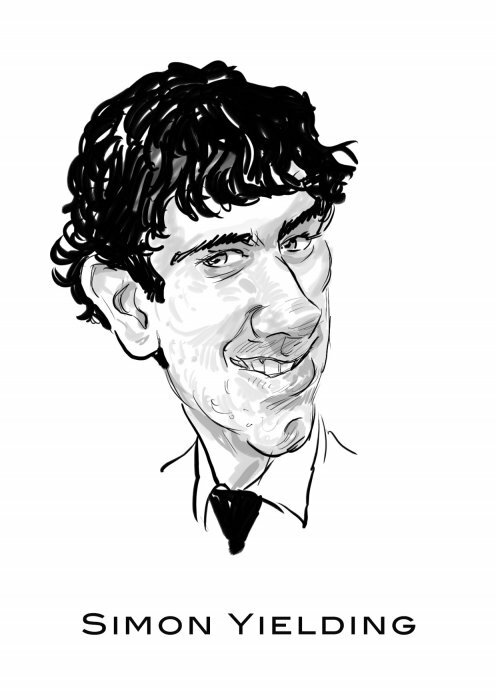 Perfect professional, personable and very good with all our guests. Worked very hard throughout the evening, completing more drawings than we expected. 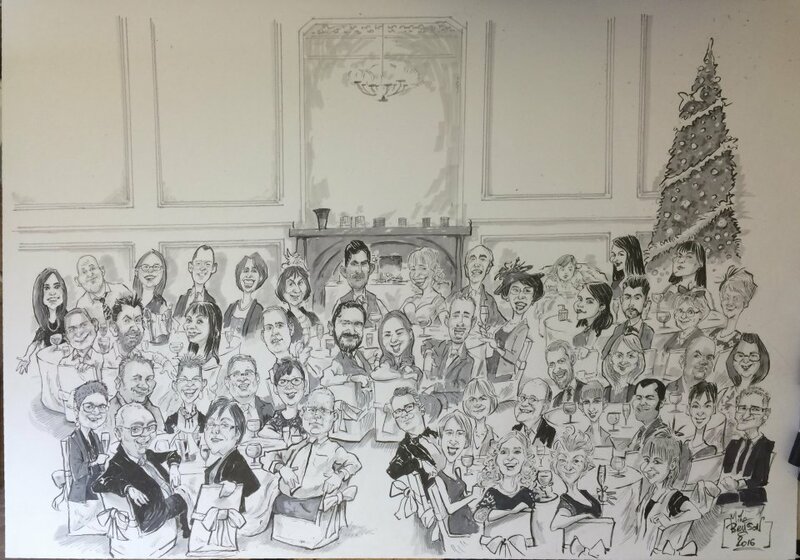 Very high quality work, all the guests commented on how superb Mike's work was and we would highly recommend him to anyone wanting to book a caricaturist for an event. Can't praise Mike highly enough and would you please pass on our thanks to him for making our day extra special. Booking process was simple and Warble were very helpful in keeping us informed as to what we needed to do at all points throughout. Perfect marks to all concerned. Mike attended my daughters wedding reception and was such a big hit with all the guests. He arrived on time and working tirelessly for the 2 hours we had booked him. He was very pleasant and his work was very professional. 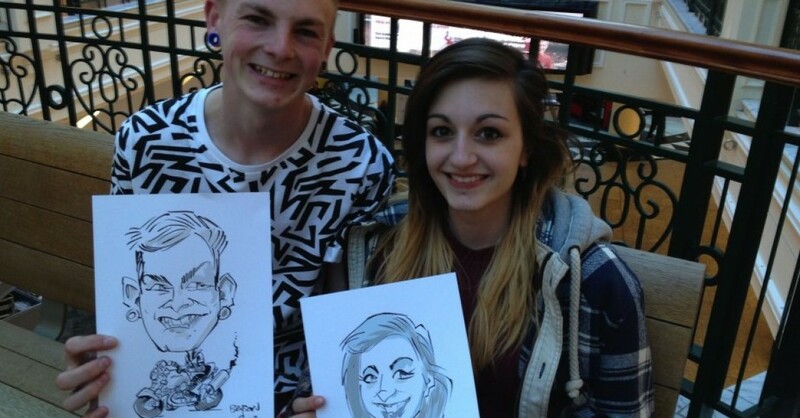 Everyone was eager to have their faces sketched and were impressed enough to add them on various social media sites. One word to sum Mike B up is BRILLIANT!! How long does each picture take? About 3 minutes per person. Are the pictures free to guests? Yes, absolutely free to your guests. What size are the drawings? I usually work on A4, as its easier to carry around at a function. If asked in advance I will work on larger paper, especially if I'm commissioned to draw people in groups. 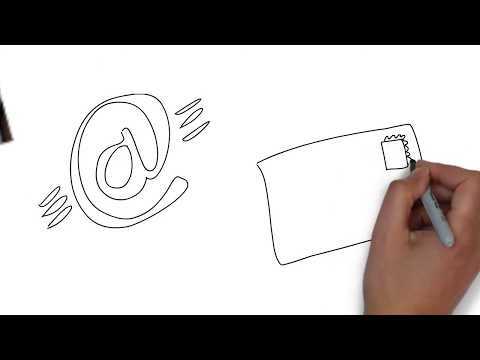 Each drawing is presented in a clear plastic folder to protect it. Mike performs for two, three and sometimes four hours. 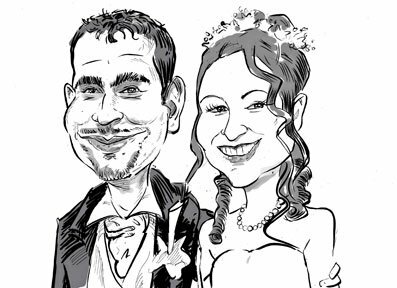 Customers who have enquired for Mike B the Caricature artist for Weddings have also been interested in the following Caricaturists available in Lancaster and in the North of England. For more information or further options, please call 0845 643 9384.